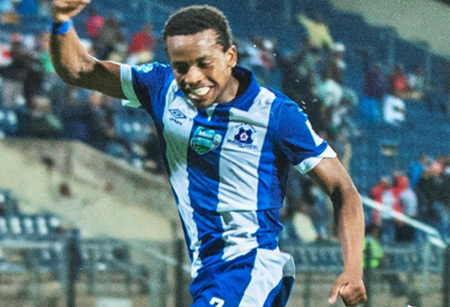 The Team of Choice Maritzburg United FC are back in Absa Premiership action on Wednesday night after the International Break when they take on Chippa United at the Harry Gwala Stadium. Kick-off is set for 19h30. The Team of Choice, who are now under the guidance of Clive Barker will be looking at building on the momentum created after the recent 2-1 win over Jomo Cosmos in the Telkom Knockout and get a much needed three points and first victory of the season at home. Get your tickets now and let’s get behind the Boys tomorrow night!